Hello friends! We are excited to bring you our pay-what-you-can farm stand to Luther’s Table located at 419 So. 2nd St. in beautiful downtown Renton. On the menu will be chard, kale, collards, beets, turnips, squash, beans, tomatoes, peppers and tomatillos. The farm stand will be erected from 1-3 pm on two Saturdays in September, the 5th and 19th. 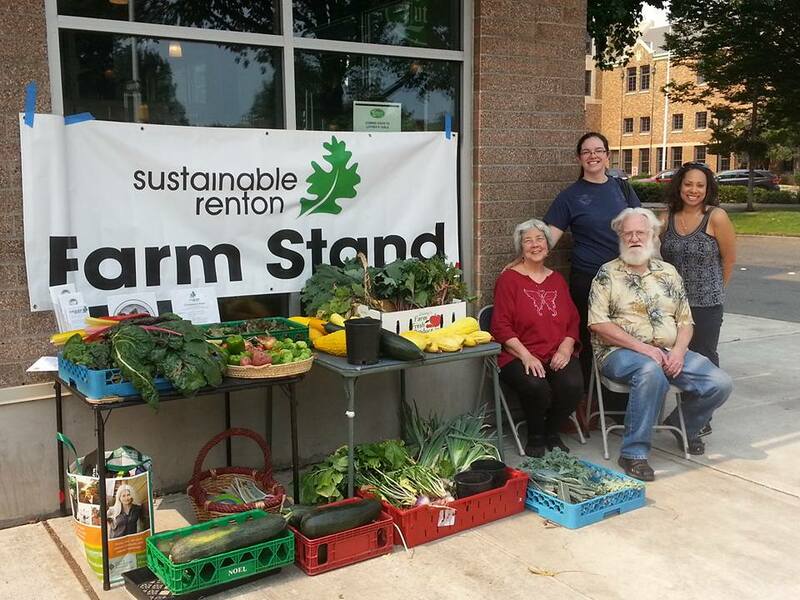 Sustainable Renton believes that where there is justice there is sustainability and food justice is at the top of our priority list. Our intention with this farm stand is to make organically grown produce available to those people who would not otherwise be able to afford to purchase organic vegetables. We should not have to be rich in order to not be poisoned by the food we consume. Please drop by and support our organization with this mission and make some new friends or say hello to some old ones.